Lee trained as a quantity surveyor with large contracting organisations in the UK, before relocating to the UAE as a claims surveyor for a major contracting company. 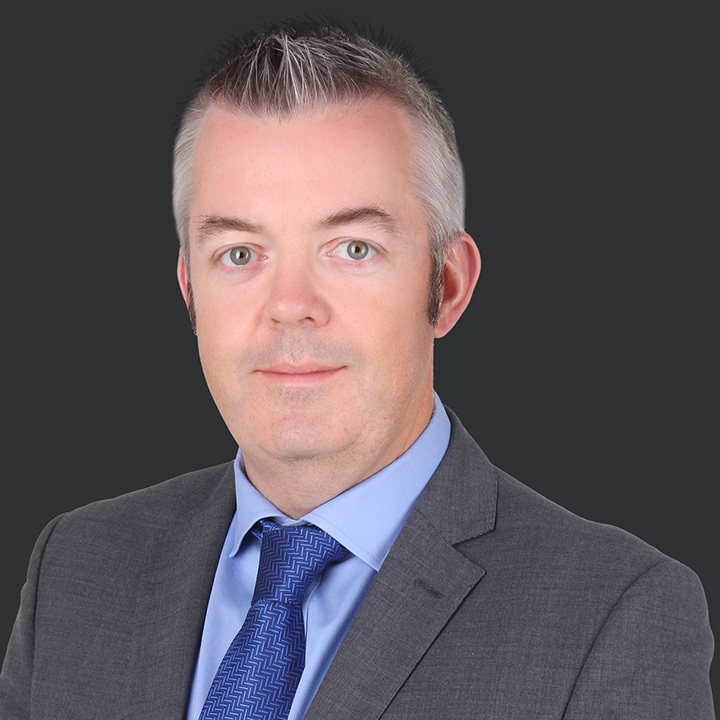 For the past ten years Lee has provided consultancy services on major disputes within the Middle East to contractors and clients. He has particular experience of marine, civil engineering, infrastructure, aviation, rail, oil and gas, hospitals, prisons, stadiums, sewage treatment, as well as traditional building projects. He has extensive experience specialising in the evaluation and analysis of complex claims resulting from delays, disruptions, acceleration, suspension, and termination. Lee is regularly appointed as quantum expert on major disputes within the Middle East under various international arbitration rules proceedings. Lee has worked on a large number of the major disputes in Dubai with values of up to AED 3.2 billion. He has been appointed as sole arbitrator on a dispute under the ADCCAC rules and has acted as a court appointed expert on an AED 1.7 billion oil and gas dispute. Lee’s main areas of technical specialisation are in dealing with termination issues, complex final account and claims issues, valuation issues, variation issues, and claims including the financial effects of delays, prolongation, disruption, acceleration, cost escalation, plant depreciation, preliminaries thickening, overheads, loss of profit claims, and loss of opportunity claims.